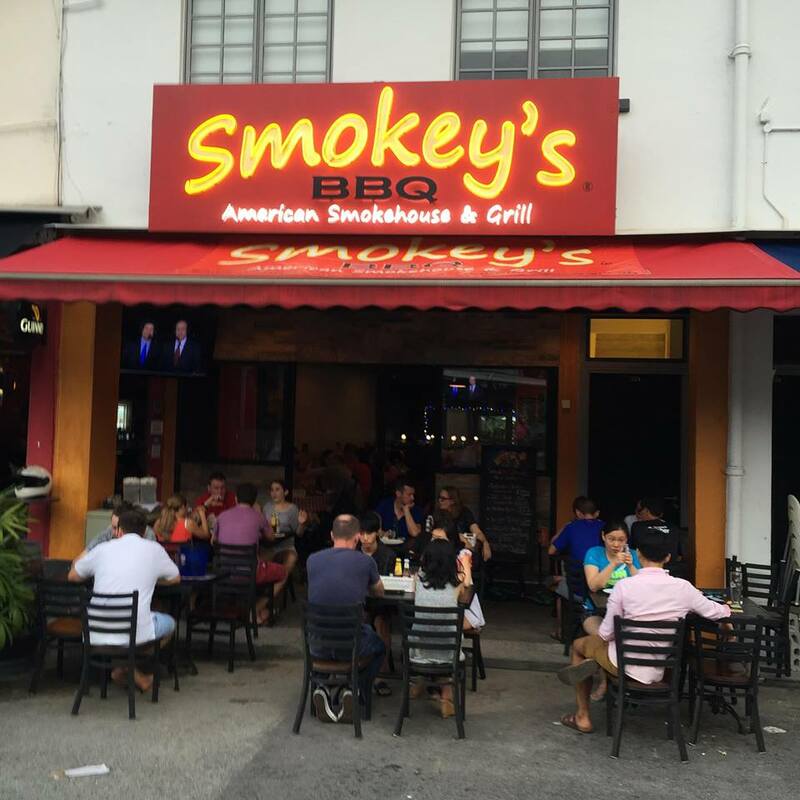 Top 7 BBQ Places in Singapore You've Gotta Try! Hungry and tired? Craving for finger-licking-good ribs, steaks and other meats? There are plenty of choices on the island to have your meats plated and served. Do consider these 10 American & Australian-style barbecue that are fanning the flames of Singapore's smoked meat craze. Low, slow and finger-licking good. That is the ethos of Decker Barbecue where the melt-in-your-mouth brisket ($16 per 100g) is slow cooked to juicy goodness for 16 hours using their on-site smoker at the back of the restaurant. Their range of slow-smoked meats — brisket, pulled pork, chopped beef, ribs, chicken, turkey — are best sampled via their Meat Platter (three meats [600g total] & two sides for $72), or a sandwich (from $16-$20) for smaller appetites. Wash it all down with craft brews (Red Hook, Brooklyn Lager) and end off with the banana pudding ($8). As supply is limited and demand is high, aim to get there by 8pm or risk being told they're all out for the day. There’s a deep, all-pervading smoke through everything you eat, like the succulent sheets of Angus brisket boasting a quarter-inch smoke ring and a girdle of fat that will have your taste buds cheering; silken slices of beef tongue and beef ribs so soft you could almost spread it on a piece of toast. 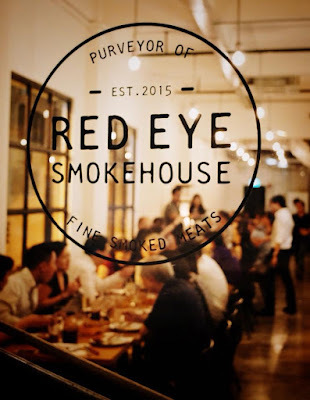 Red Eye Smokehouse offers some of the best Western Cuisine serving a tantalising collection of dishes that are suitable for family and friends. From Steaks to Sweet Potato Fries its extensive menu is reflective of the restaurant’s efforts to cater to every palate. Indulge in their mouth-watering dishes such as Buffalo Wings, Meat Platter, American BBQ, Pitmaster's Plate, and Brisket Of Beef. Start with a bowl of Smoked Beef Chili Nachos before moving on to the US Prime Beef Brisket, popular with diners for its tender, juicy meat that falls off the bone. It’s not just the generous portions that make their smokehouse a must-try, Smokey’s also offer a great pick of cocktails and beers in a laidback, fuss-free environment. If you’re heading out for midweek wings, Smokey’s does $1 Buffalo Wings all night long every Wednesday (order by the half dozen). Imagine a meat resto gone modern, contemporary bar-bistro – that’s Dallas Restaurant & Bar. 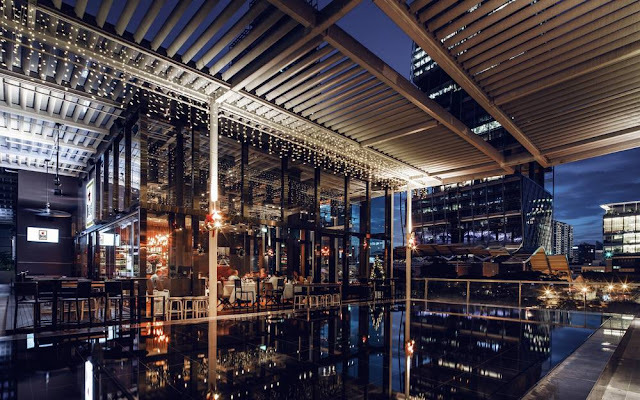 While there are three outlets at prime locations in SG – Marina Bay Sands, Suntec City and Boat Quay. It’s the one at the Quay that you should head to if you want a view of the Singapore River and Central Business District’s Skyscrappper skyline. Black Angus Ribeye Steak and the baby back ribs should satisfy the meat lovers, as will the Wagyu and lamb burgers. 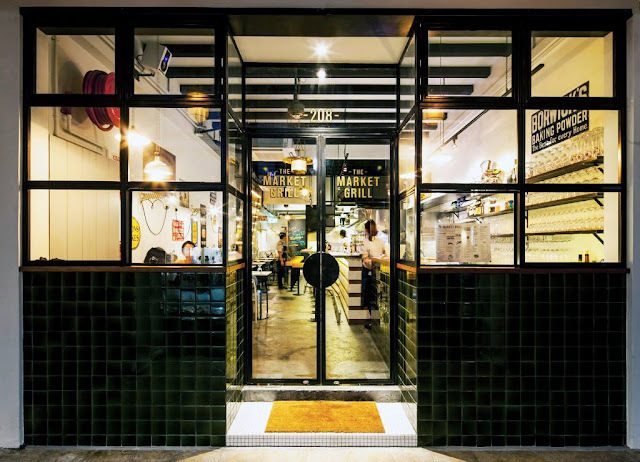 People come specially to be seen at this homey-meets-industrial looking diner for a few reasons: it’s located at the hip Telok Ayer, has rolled out a new Saturday brunch (that has a sweet & savoury banana bacon toast) and it stills offers the most drool-worthy meat dishes. Other highlights include the hipster-beloved chicken and waffle- it comes drizzled with whisky maple syrup and lobster roll. 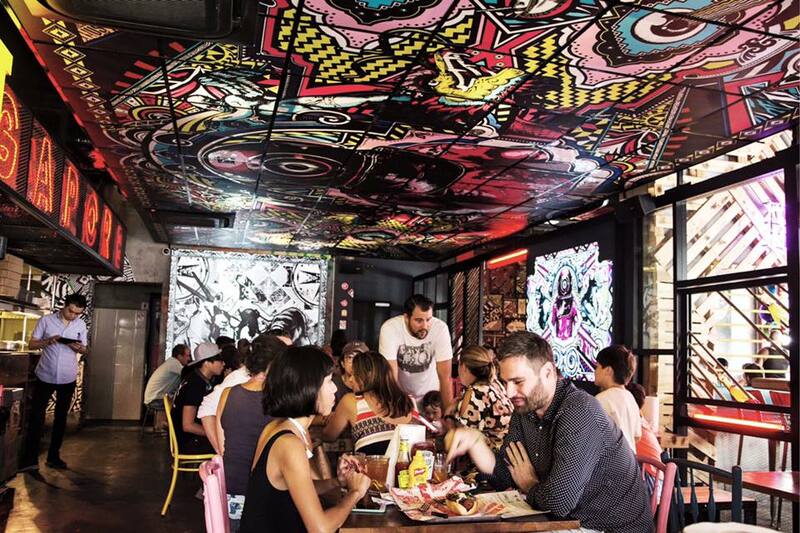 Burnt Ends is not the most conventional restaurant in Singapore.Earning a space on the Asia’s 50 Best Restaurants 2018 at Number 12 is an indication of both good food and reputation. 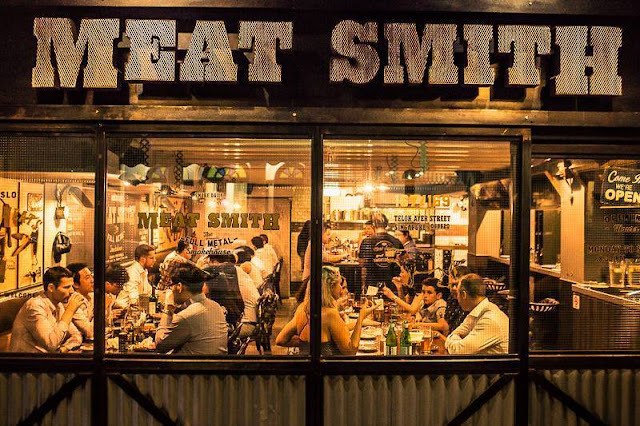 It is a modern Australian-style barbecue restaurant which offers counter seats and open kitchen, possibly positioned to be more casual than fine dining. This is no ordinary barbecue. They have their customized machines ovens and grills where food can be smoked, roasted, or even cooked directly on coals to 700 degrees Celsius. When the heat is up, the flavours are enhanced. The menu is seasonal, and some offerings then included a Pork Tomahawk, Apple and Bourbon Glaze ($23 per 100g), Rump Cap Burnt Onion and Bone Marrow ($26 per 100g), Alfonsino Red Bream ($70 for 5 people) and King Crab and Garlic ($65). I would recommend Burnt Ends in a heartbeat, for its uniqueness and its take on barbecue that is probably not available anywhere else in the region. Flavours are intense, food is heaty, and very tasty.